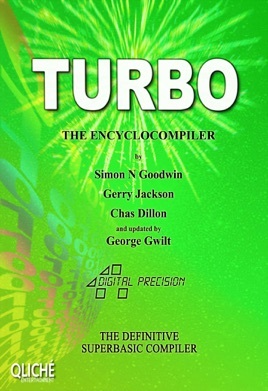 A software compiler for the Sinclair QL, TURBO lives up to its name for that particular machine and its derivatives. This is an e-document of the original manual that came with the software and has been updated several times. 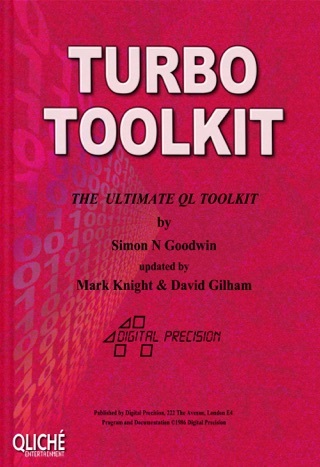 Both this and the software are free to the general public, the software availability is indicated in the manual. 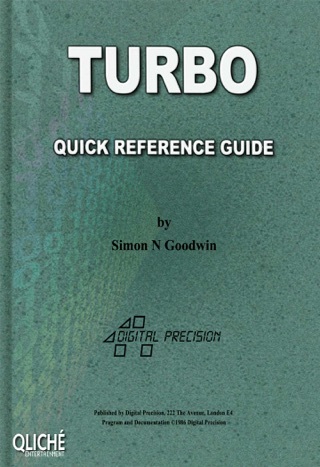 The purpose of re-publishing this e-document (QL Turbo Manual) is to make it (and others) available to the widest possible audience especially those not familiar with retro computers or operating systems from the early 1980s onwards. Incidentally, the Sinclair QL computer predates the first MAC by several days and was significantly cheaper.